The island of Majorca which is located on the east Coast of Spain is one of the biggest island in the Balearic group and is one of the most popular destination for Irish tourist. There are the most famous bays in Europe such as the bay of Pollença, the bay of Alcúdia and the bay of Palma. But there is not only wonderful coast and beaches but also mountains: the main peaks are Puig Major and Puig de Massanella which offer different activities such as walking, climbing and cycling. There are also many natural parks and reserves where tourists can get pleasure from stunning landscapes and enter in contact with animals. More than 600 animals, as giraffes, zebra and monkeys, can be seen at the Safari Zoo and bird watching is one of the activities can be done at the S’Albufereta Nature Reserve. Tourists can get to Majorca with flights that land at the Son Saint Joan International airport, 8 km far from the city centre which can be economically reached by shuttle bus (it runs every 15 minutes) or taxi. Palma is the major city of Majorca and the capital city of the Balearic Islands, the cultural and city centre with its 14th century cathedral, named La Seu, and BellverCastle. La Seu is also named the “Cathedral of Light” due to the 61 astonishing stained-glass windows on it. Another site to visit is the Bellver Castle (Catalan name for “lovely view”) that was used as a prison for six centuries. From the top of the castle it can be seen a wonderful 360-degree panorama of the Island. Large, child friendly, simple small apartment house "19 c", built in 1965, renovated in 1985, surrounded by trees and meadows. House Equipment: whirlpool, wood firing, washing machine (shared use). Access & Parking: on the road. All-season motor access.. 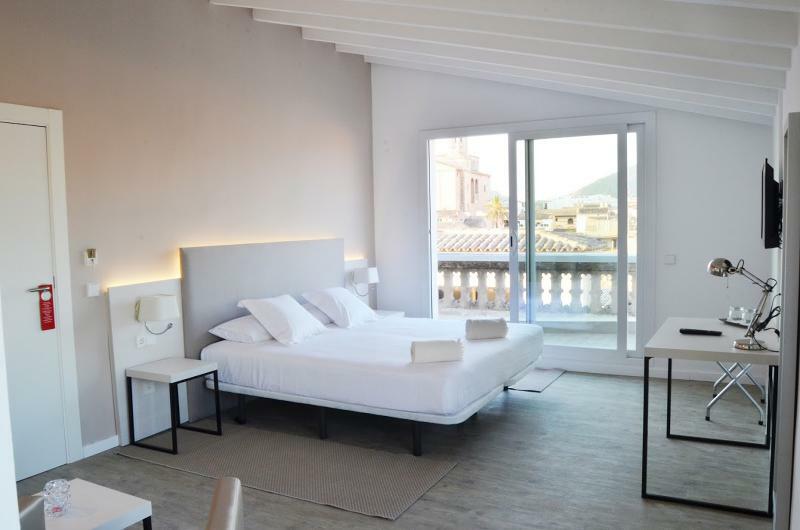 The hotel is established in a typical Mallorquin building from 15th century on 30,000 m2 natural protected area. This is a place to enjoy rare birds which are living wild in between the fields of almonds, olives, orange and fig trees. It is located in.. 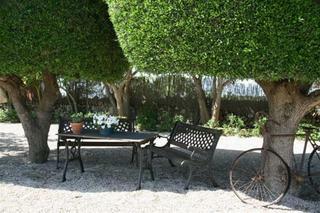 The Finca was built in 1805 and until today preserved its agricultural character and farming. 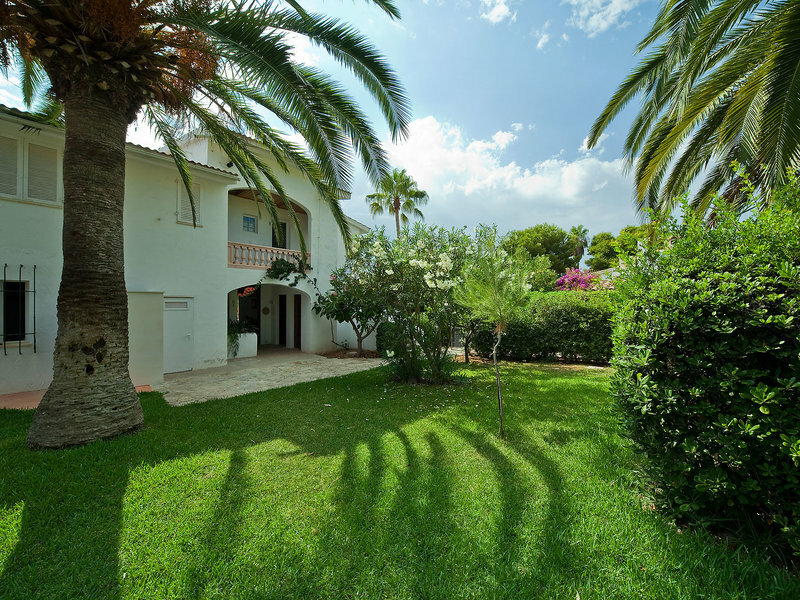 Typical Majorcan possession that has been completely renovated, surrounded by nature and tranquility, ideal for the whole family. It is situated in a superb.. The historic charm combined with modern design and an excellent location make the Antic H. España your best choice.Refurbished in 2015, it is located in the center of Llucmajor, at the charming Sabater square. Our building of great beauty merges with..
Open the door and you'll enter directly into the cosy, modern and functional main living area, which consists of the living room, kitchen, dining and bedroom.The kitchen has everything you'll need. It offers two stove burners, full-size microwave, fridge,..
Modern charm and prime location in the heart of Sa Coma at this studio apartment for four people. Walk right or left, of “Las Palmeras” Avenue bursting with restaurants, pubs and shops. A few meters from the apartment you have the marvellous beach.. This attractive apartment complex is located about 300 m from the beach. The town centre, with its countless shops, restaurants, bars and nightclubs, is just a few minutes away on foot. A public transport stop is to be found 50 m away.--The complex comprises.. The apartment complex is situated in a quiet business district of the town, just one street from the main road linking Cala d'Or with Cala Ferrera. A beach, a section of restaurants (El Patio), bars and the centre of Cala d'0r all lie within 500 m of.. Since 1972, this charming family complex has been renovated gradually. It consists of 3 floors with a total of 44 apartments. The hotel offers use of a cosy bar and a restaurant. 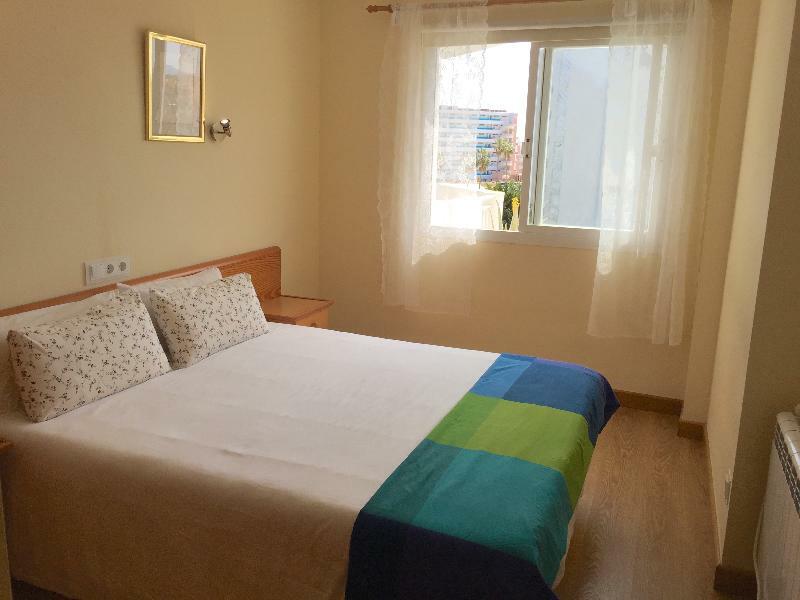 The apartments have air conditioning, a bathroom with shower, kitchenette,.. The 4 key Hipocampo Playa Apartments are located in front of the beach in the town of Cala Millor and has 79 apartments distributed in a six story building. Ideal for your family holidays thanks to its space and comfort. Part of this air conditioned..
Head to Europe’s largest water park home to a seemingly infinite number of rides, large pools and spacious sun terraces. Your ticket includes a full day at the park and return transportation from the major resorts in the north of Majorca. Click.. Spend a memorable day splashing around in Europe’s largest water park; with a seemingly infinite number of rides, large pools and spacious sun terraces all the family are sure to love Aqualand El Arenal. Head to Aqualand El Arenal for a full.. This fantastic excursion combines two of Majorca’s best loved parks. See reptiles, sharks, penguins, sea lions and dolphins and more at Marineland before an afternoon of thrills and spills at Western Water Park in Magalluf. Marineland is one.. The Island Tour is a great way to see Majorca from her picturesque countryside and quaint villages to the dramatic coastline and rugged mountains. Click here to learn more about this offer. A must for all animal lovers! Go Dolphin-mad at the world-famous Bottlenose Dolphin exhibitions, see monsters of the deep in the shark tank and get up close with penguins, sea lions, snakes, parrots and much more! Click here to learn more about our..
Head to the world class aquarium in Palma where you will discover the wonders of the ocean including living coral reefs, hidden jungle streams and Europe’s deepest Aquarium which is home to many species of shark. Click here to learn more about.. Dive into the marine world at Palma Aquarium. Here your can admire vibrant coral, observe sharks lurking in the deepest shark tank in Europe and discover more than 700 species from all around the world. Click here to learn more about our offer for.. Spend a day at a water park with a difference! Enjoy splashing down the water rides or enjoy one of the spectacular shows at this Western-themed water park. Click here to learn more about this offer.